ESL Investments, the hedge fund owned by former Sears Holdings’ chairman Eddie Lampert, announced that its affiliate, Transform Holdco LLC, has completed its acquisition of substantially all of the go-forward retail footprint and other assets and component businesses of Sears Holdings Corporation for approximately $5.2 billion. The new company consists of 223 Sears and 202 Kmart stores along with the Kenmore, DieHard and Craftsman brands and the Sears Home Services, Sears Auto Centers, and Innovel businesses. Lampert, CEO of ESL Investments, said the deal was the “best possible outcome” for the business. The company said it intends to conduct a search for a chief executive officer. In the meantime, the operation is being led by a management team that includes: Robert Riecker, CFO; Leena Munjal, chief digital officer; and Greg Ladley, president of softlines. 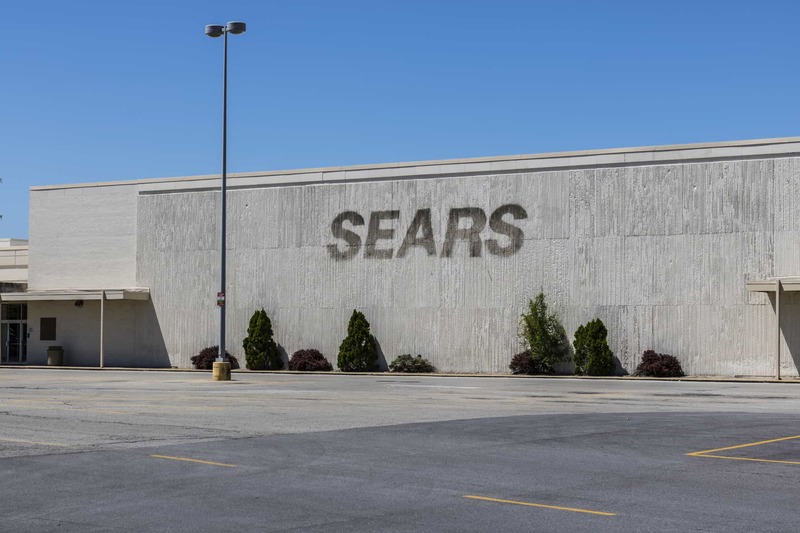 As of the closing of the acquisition, the new Sears said it had more than $400 million in excess availability on its new asset-backed credit facility. It will use that funding to: pay assumed liabilities; invest in new, smaller stores to expand the company’s reach in the hardline category, suggesting it may leverage what it’s learned since opening the Sears Appliances & Mattresses format; renew marketing efforts; foster new partnerships that unlock value; and invest in the company’s services and delivery offerings. Transform Holdco will ensure a seamless transition, with no disruption to the member and customer experience and continuation of Sears’ member programs, warranties and protection agreements. Vendors and suppliers will continue to be paid in the ordinary course for all goods and services under agreed upon terms.